A generator for your smart phone? That would be overdoing things a little. 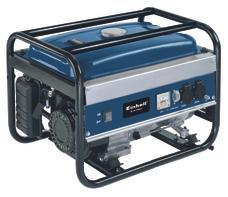 But for camping, building sites and the garden, a mobile generator performs good service. They are used wherever the availability of electricity cannot be taken for granted and supply the power you need. From small, compact appliances with a low weight, to large, powerful machines with long operating times, the Einhell range of products covers a wide choice of generators. 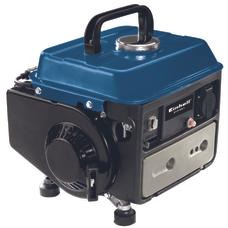 To avoid spoiling your camping idyll or garden party, our generators are pleasantly quiet in operation.